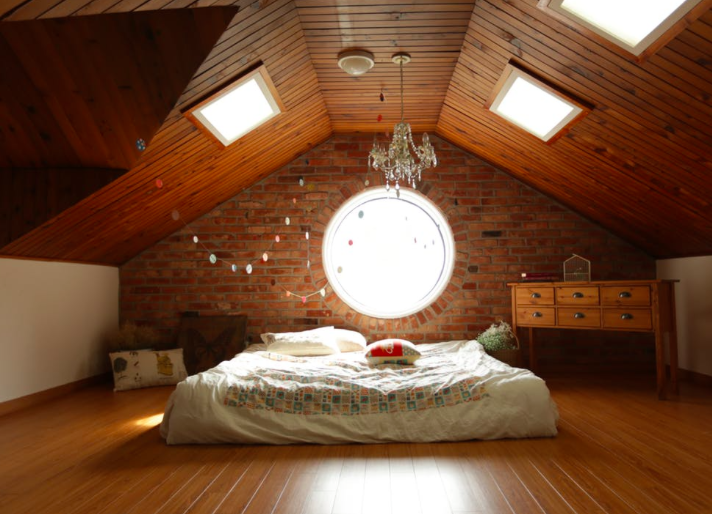 For most folks, the thought of completing a chore immediately upon waking is not appealing, however, ritualizing the readying of your sleep space in the morning could help you get more sleep at night and feel more energized the next day. According to the survey, 62 percent of sleepers feel that resting in a tidy, organized bedroom helps them feel more relaxed and sleep better throughout the night. It’s not guaranteed to work one hundred percent of the time, but studies imply that the more relaxed you feel before going to sleep, the better you will feel when you wake up. The survey also revealed that more than ninety percent of sleepers said that one of the most important, determine factors for a great night’s sleep is a comfortable mattress. 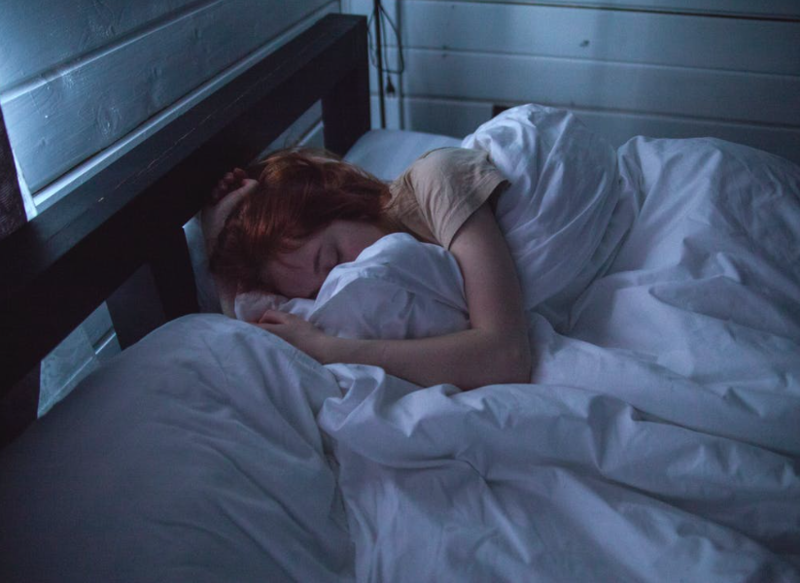 So, maintaining healthy sleep habits might take some effort, but a clean sleep space and a comfortable place to lay your head is a good place to start.